People always gets a strange feeling of awe when they hear an interesting story. The one we have for you is pretty awe-inspiring. Namely, a dustbin man in Bogota in Colombia has come across an idea. 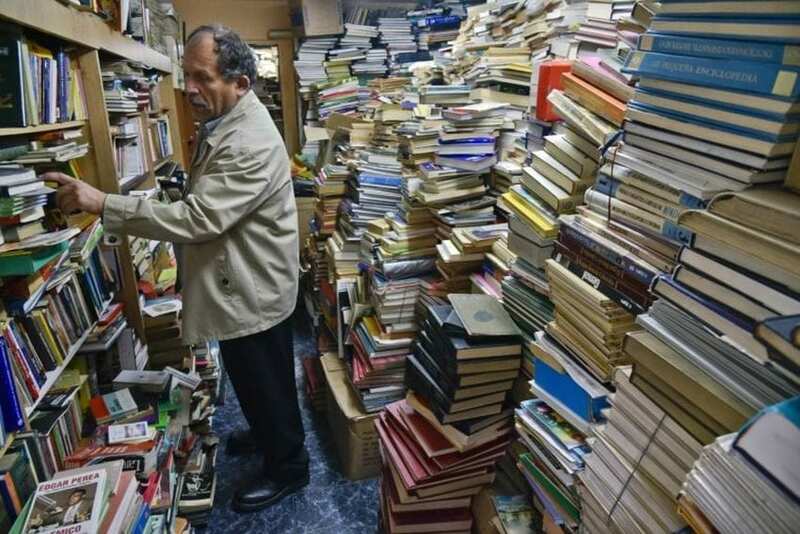 He has gathered a library of more than 20,000 thrown away books. Moreover, we can’t but mention that this man never studied further than primary school. His name is Jose Alberto Gutierez and now, what interests us all is at what point he decided to start his collection. It began 20 years ago when he was fishing, and suddenly he fished out a dumped copy of the novel Anna Karenina, written by Tolstoy. He says that at that moment he realized that people were throwing books away in the waste bins and then this guy decided he would rescue them. 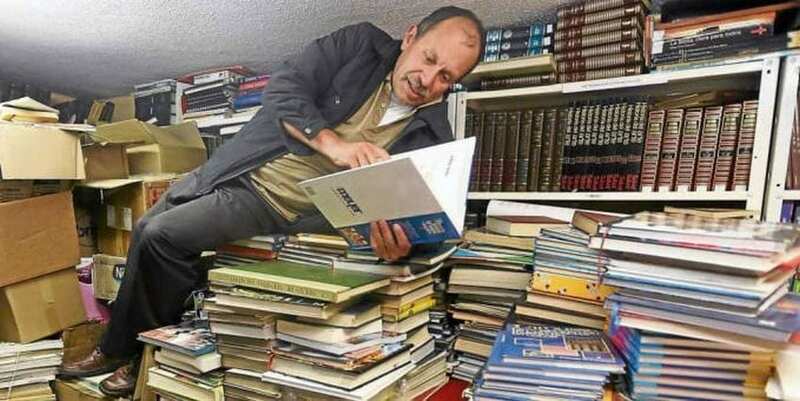 Mr. Gutierez has got the nickname The Lord of the Books started collecting books which had been discarded in the rubbish bins in some wealthier parts of the city. Upon taking them out of the trash, he would bring them to some families in poorer areas. What’s more, his large collection of dumped books is used nowadays by numerous families, and it certainly helps their children with their homework. 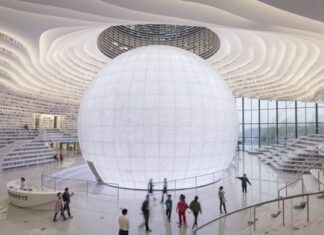 They have the opportunity to use them in a free library named the Strength of Words. Mr. Gutierez says that their neighborhood was in need of such a library and that he was glad to help. Since his home has been overfilled with books, they are being taken to poor parts of the city or areas without any library. He says that the more books they gave away, the more came to them. Moreover, fighters demobilized in Colombia’s peace process are also provided with books by him. Mr. Gutierez says that books transformed him and that they represent peace and hope for places like these. He even decided to go back to school to study for leaver’s exam. Good luck, Mr. Gutierez!